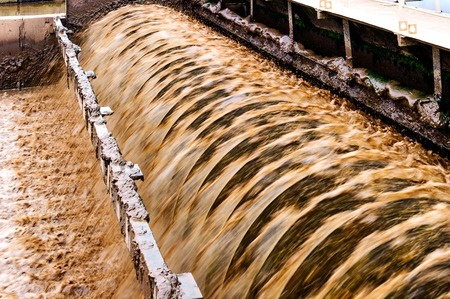 Located in the City of St. Mary’s, Georgia, the Point Peter Wastewater Treatment Plant was consistently experiencing flows of 1.2 mgd and exceeded the capacity and 0.9 mgd discharge limits of its operating permit, primarily due to unanticipated development in the area. 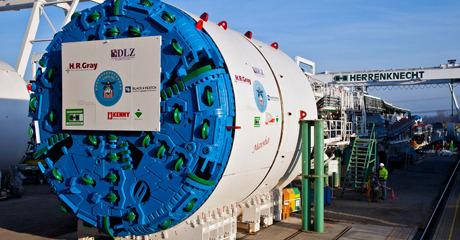 As a result, the city’s overall goal for the project was to optimize the existing (treatment) system for the future and get the best performance out of the membranes by installing new pumps, cartridge filters, upgrading the clean-in-place system; and providing a new state-of-the-art fully automated SCADA system. With the goal of diverting freight traffic from Orlando, Florida, CSX offered to purchase the city of Winter Haven’s 1,200-acre spray field for the development of an intermodal station. The city wanted to sell the property in order to gain the financial benefit of the sale price, in addition to creating economic develop opportunities and additional tax revenue for the community. 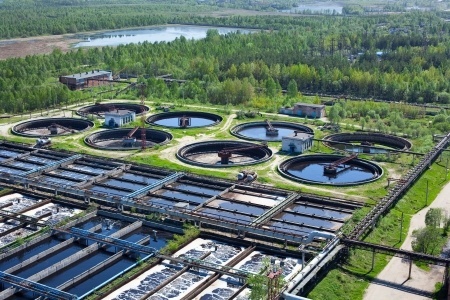 Is it possible to make energy upgrades to your water or wastewater treatment facility without being hampered by the inability to raise rates or undertake expensive capital improvements? Now it is. Energy Performance Contracting enables utilities seeking to reduce energy costs to use their cost savings to finance their installations and upgrades. As one of the greatest users of energy, water and wastewater plants now have a new, cost-effective option to lower power consumption and reduce their carbon footprint. The Maryland Department of the Environment began working toward a cleaner Chesapeake Bay by breaking ground to construct an upgrade to the Indian Head Wastewater Treatment Plant. 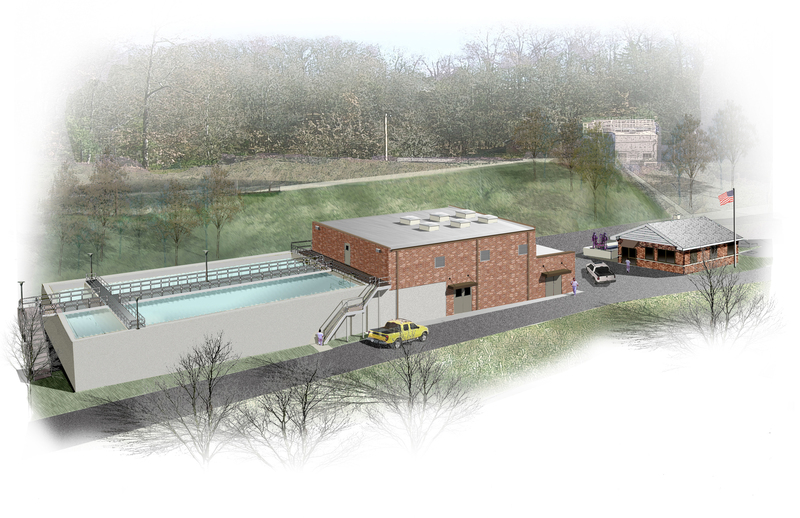 They chose WDBC member Haskell to upgrade and expand their existing .5 MGD sewage treatment plant to reuse quality effluent meeting the requirements of the Chesapeake Bay Restoration Act. Water utilities have quickly realized the pressures of delivering quality product to consumers in a changing environment. The potable water needs of society have begun to stress the infrastructure that has served consumers sufficiently for many years. Water utility companies now face solutions that have become influenced by changing regulations, a growing population and greater technical challenges. With those issues as a backdrop, the water/wastewater industry has found progressive design-build (PDB) a good fit in delivering capital project solutions. The current landscape of water/wastewater projects provides a multitude of examples of how PDB leads to better outcomes. So what is it about PDB that makes it such an attractive delivery method to owners within the water/wastewater industry? Simply put, PDB allows customers to realize both short-term and long-term life-cycle cost benefits. 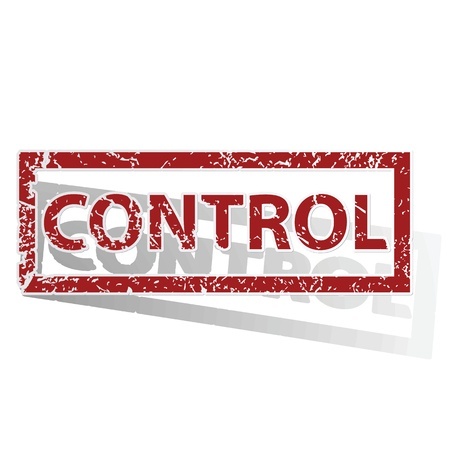 Evaluate Options – Evaluation includes costs, efficacy of solutions and long-term results. Customers determine what’s “best” based upon their specific needs. Isolate the Ideal Solution – A list of options affords customers the opportunity to understand implementation details and how they relate to their overall objectives. This includes considering the approved budget and available resources moving forward. Optimize the Solution – Once the solution has been chosen, the contractor incorporates what they’ve learned about the customer and their needs during the evaluation phase. Customers get an opportunity to approve final costs and maintain the ability to pursue alternative options. Deliver the Solution – The contractor completes the project with a much more certain understanding of customer expectations. 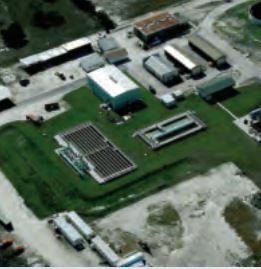 JEA utilized the PDB delivery model with its Main Street Water Treatment Plant. The utility wanted to ensure that they could continue to provide the highest quality potable water to its service area. Particularly, JEA wanted to remove hydrogen sulfide from the water supply. Hydrogen sulfide causes an unpleasant odor, tarnishes copper and silver and can cause staining to laundry. As the design-builder, Haskell investigated viable options for hydrogen sulfide odor control. 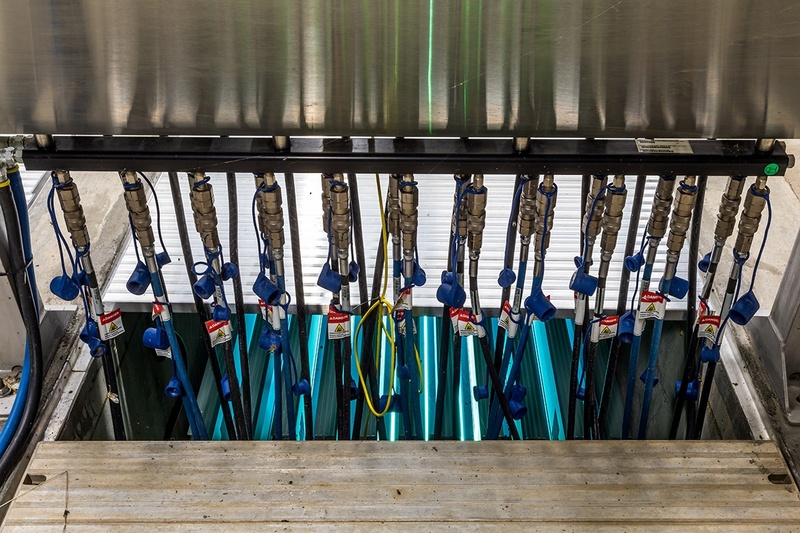 In the process, they determined that a novel use of existing ozone filtration technology could solve the problem. Selecting ozone technology − normally used as an oxidant − would in this instance provide superior results in controlling odor. In addition, the benefits could be provided at an ideal cost that improved the overall life-cycle costs of the solution. 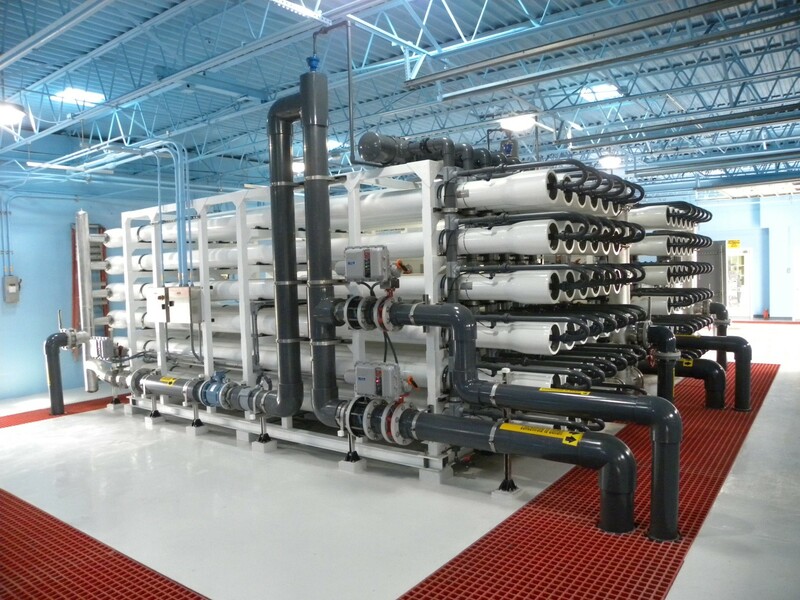 Does Design-Build Meet Your Water Project Needs? Wondering if PDB delivery can benefit your water/wastewater project? Take a moment to talk with one of Haskell’s industry experts. You can contact Bryan Bedell via email or call him direct at 904.791.4662. This article has been republished with permission by Haskell. To view the original article, visit Haskell's blog here.